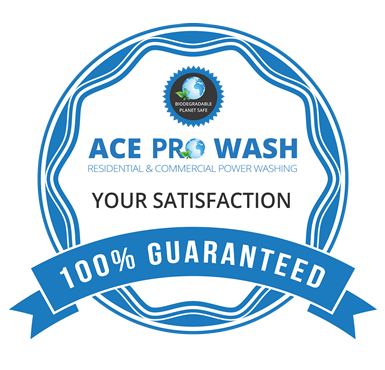 Ace ProWash is a Residential and Commercial Pressure Washing Company. We offer High Quality and Professional Pressure Washing Service at a reasonable rate. 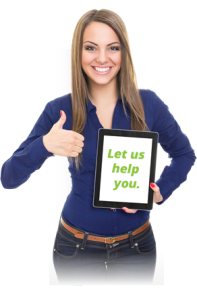 Our Goal is to please our customers and guarantee our work. Making your home or business look its best by removing unwanted contaminates such as mold, mildew, and algae is our business. A Clean new looking property gives you curb appeal and creates value. 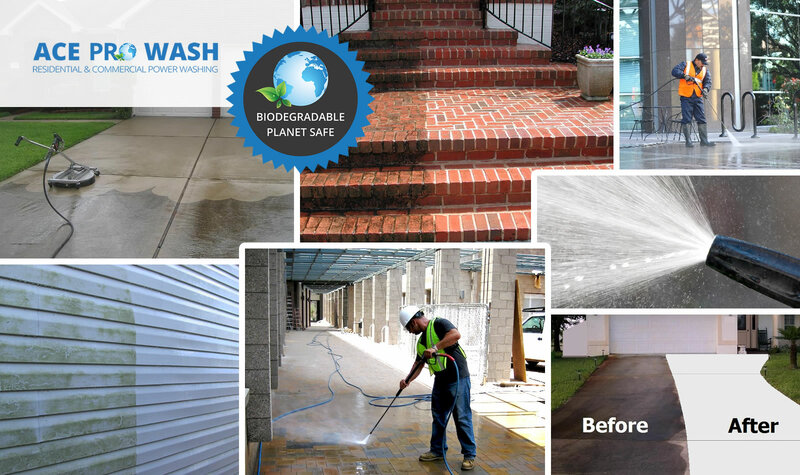 The chemicals and cleaners we use are high quality and biodegradable. 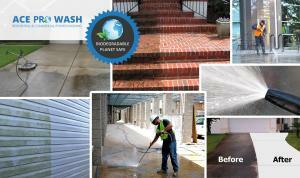 We utilize high power wash and soft wash where needed for best results. Ben Templin: Call or Text 260-849-0444 for quote. You can also submit a request on our contact page. 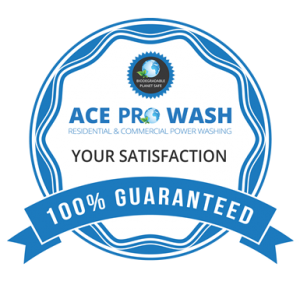 Ace ProWash is a Family Owned Business. Owner Operator Ben Templin is a resident in the Berne Community. His core beliefs are in strong families, communities, and hard work ethics. 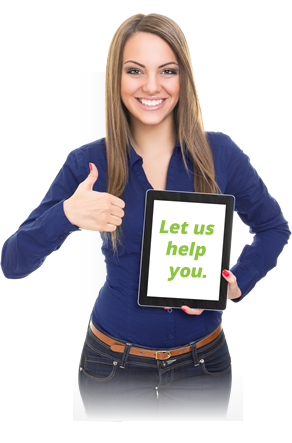 We are Licensed and insured and we provide Workmen's Compensation for all associates. Stand behind your work and your associates. Give to your country and to those in need.